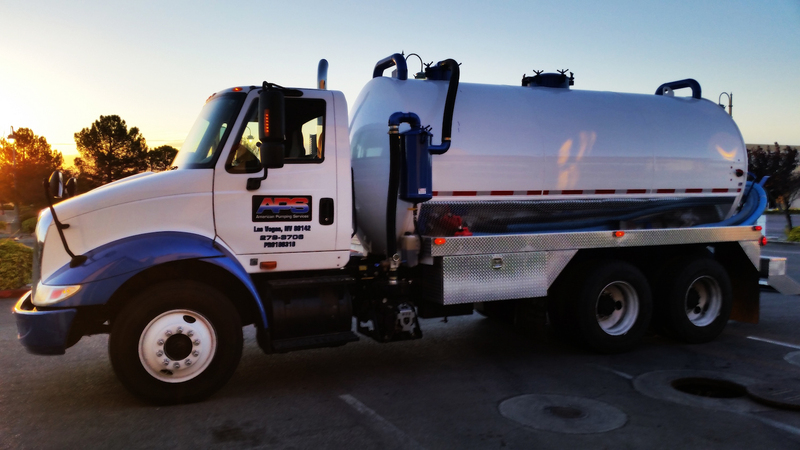 APS services can vacuum, pump, and haul the liquid waste and sludge from sand traps, grease traps, and other liquid waste receptacles. We also clean and services septic tanks. Whether a scheduled maintenance call or we quickly come when you call, we always give quality work.